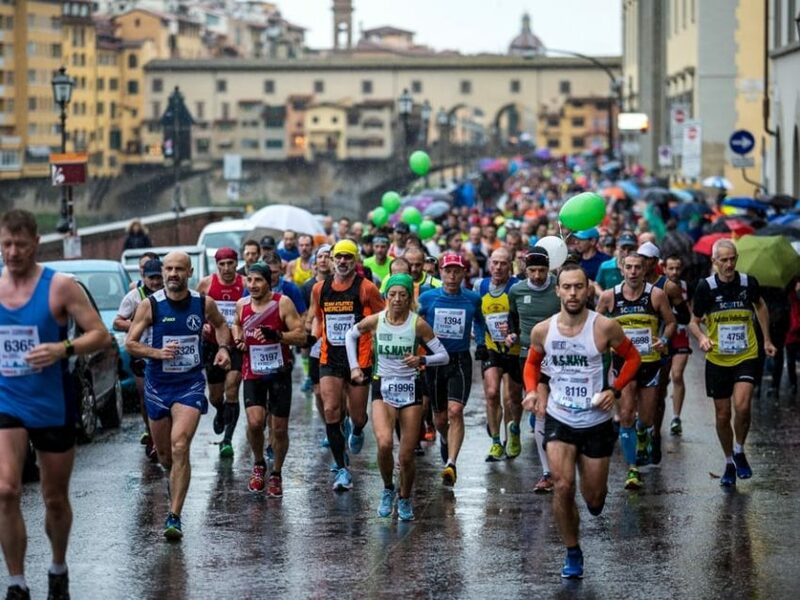 The Florence Marathon, now in issue n. 35, will take place on Sunday 25 November 2018. Also confirmed for this edition the route with departure and arrival in the heart of the city, in Piazza Duomo. Other squares, such as Piazza della Repubblica and Piazza Santa Maria Novella, will instead be committed to support services for runners, such as refreshments, preheating, massage service and storage of race bags. The historic center of Florence will therefore be a real party on the day of the marathon.